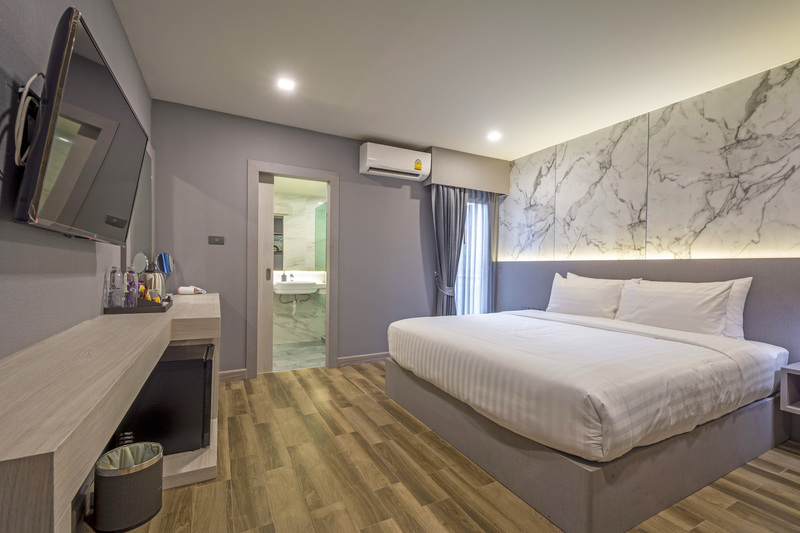 Ideal for fun and relaxation, at Hyde Park Hotel we offer a warm and inviting environment, conveniently located in the heart of the city, and just steps from countless things to do and the most popular shopping places. Hyde Park Hotel welcomes families, friends and single travelers. Reserve your hotel today. 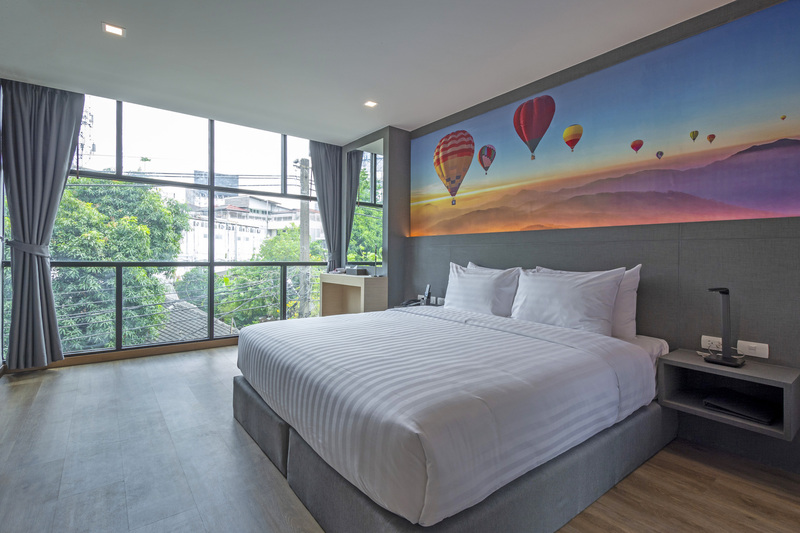 The ambiance of Hyde Park Hotel Bangkok is reflected in every guestroom. flat screen television, mirror, towels, closet, smoke detector are just some of the facilities that can be found throughout the property. The property offers many unique recreational opportunities such as outdoor pool with fantastic views. 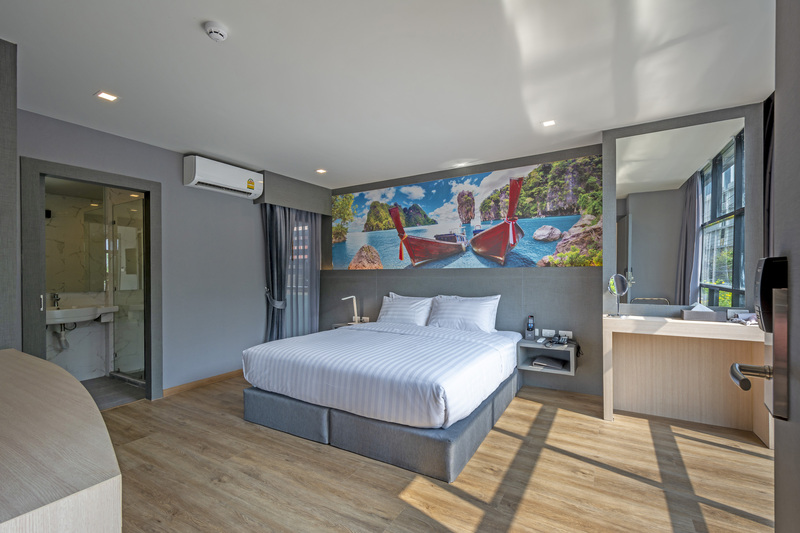 Discover an engaging blend of professional service and a wide array of features at Hyde Park Hotel Bangkok. 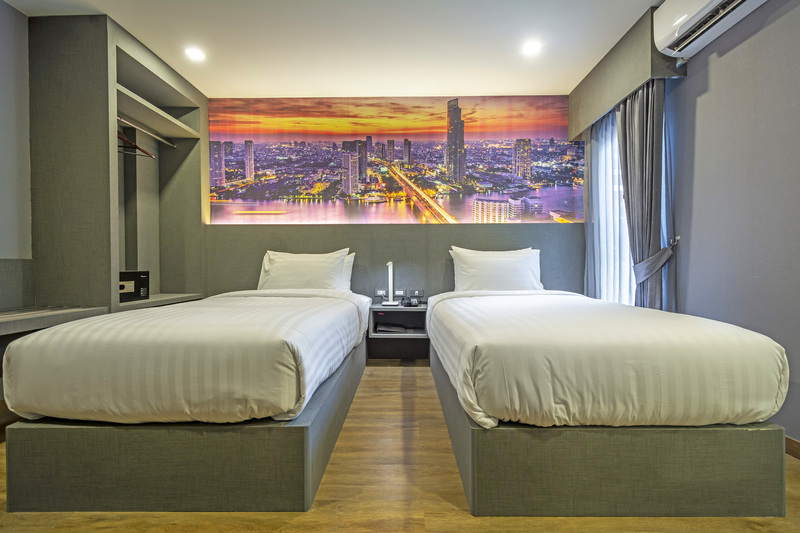 Experience a brand new hotel in the middle of the ever-buzzing Bangkok. grab your favorite drink and snacks at Hydè Café. We offer a wide range of Coffee, Teas and Alcoholic Beverages. 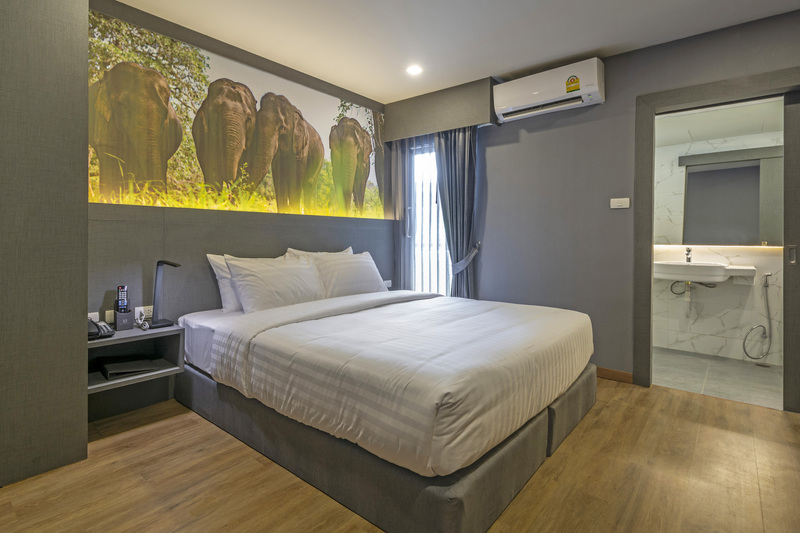 At the heart of Bangkok, where convenience meets serenity, Hyde Park Hotel offers luxury accomodation at budget friendly rates. Stay with us and experience the capital's most exciting attractions. © 2017 Hyde Park Hotel. All Rights Reserved.